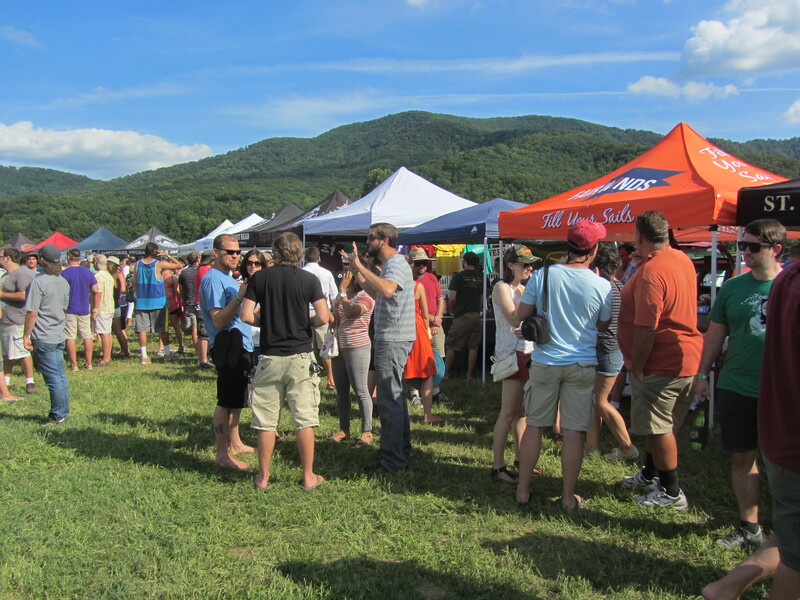 Saturday August 22nd was a beautiful day to celebrate the craft brewing industry in the Old Dominion as breweries poured their finest during the 2015 Virginia Craft Brewers Fest. 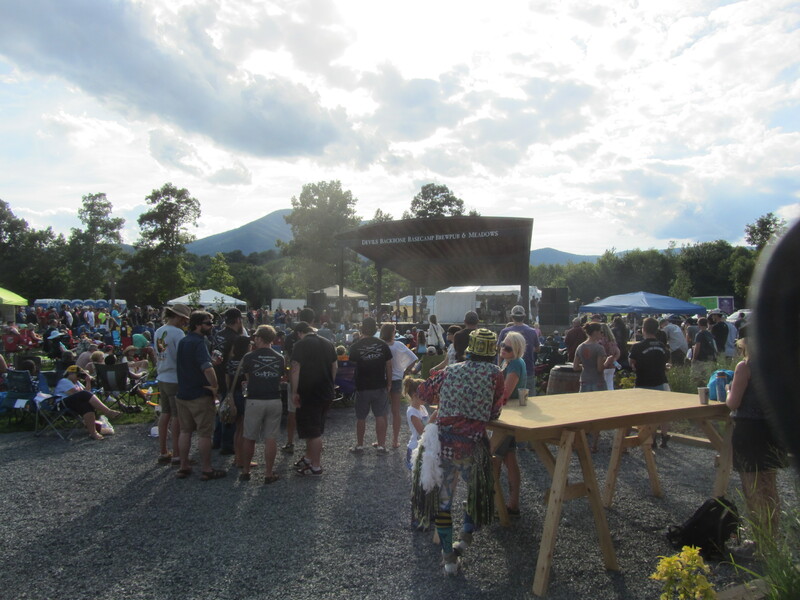 The event was once again held at the Devils Backbone Basecamp in Roseland, Virginia, and over 3,000 craft beer lovers attended the Fest. For me, the highlight of the day was sampling the variety of Virginia beers that extended past the flagship IPAs. From smoked porters aged on Serrano peppers, to a cranberry gose, to a pilsner infused with coffee, there was something to stretch the palate of anyone open to the creativity of the local beer scene. 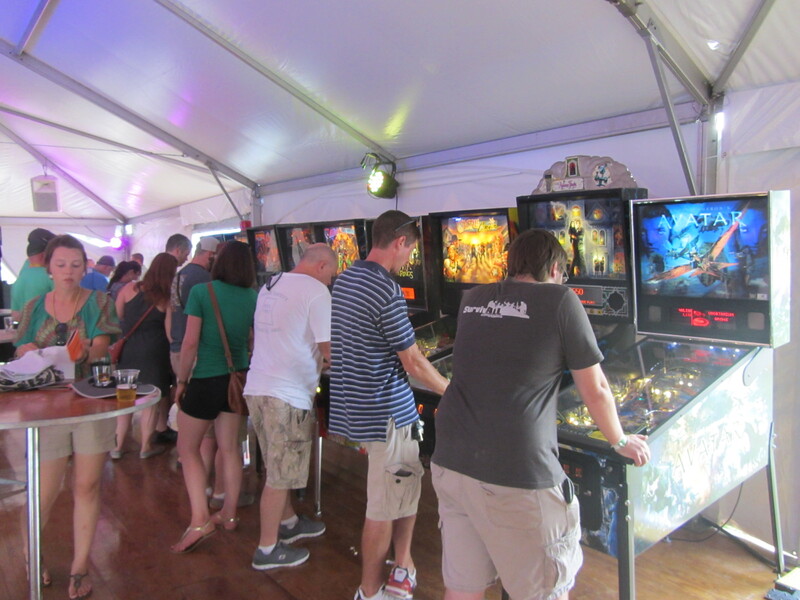 And when you needed a break before taking another spin around the brewery tents, there was a corral of food trucks serving tasty hand food, and an arcade to relive your misspent youth. 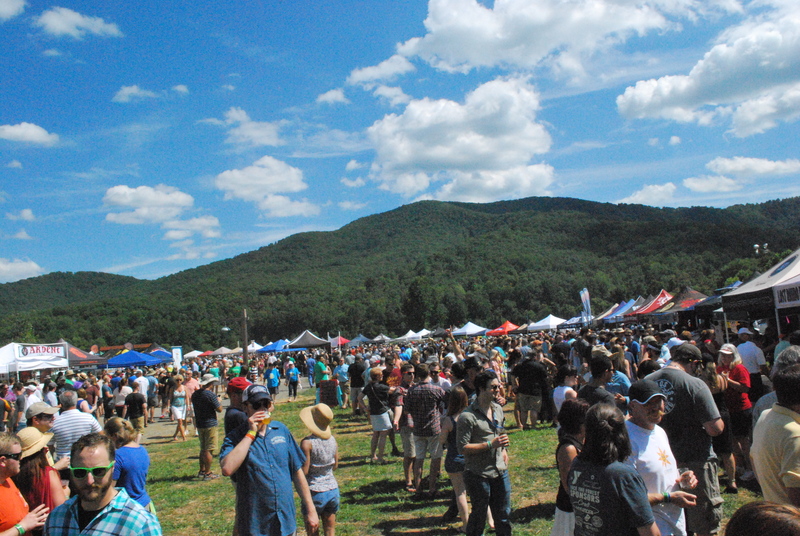 The exponential growth of new breweries in Virginia over the last year is mirrored in the growth of the Fest, too. In 2014, 32 breweries attended the event and this year the number of breweries almost doubled to just over 60. Some of this huge growth is credited to SB604, which passed into law in 2012. This allowed breweries to sell their own products to customers for on-premise consumption. These taproom sales lessen some of the start-up barriers for new breweries since they can begin with less capital and become profitable much faster than they could through standard distribution. This has led to a gold rush of new breweries in the state, and Virginia surpassed the 100 craft brewery mark in January of this year. 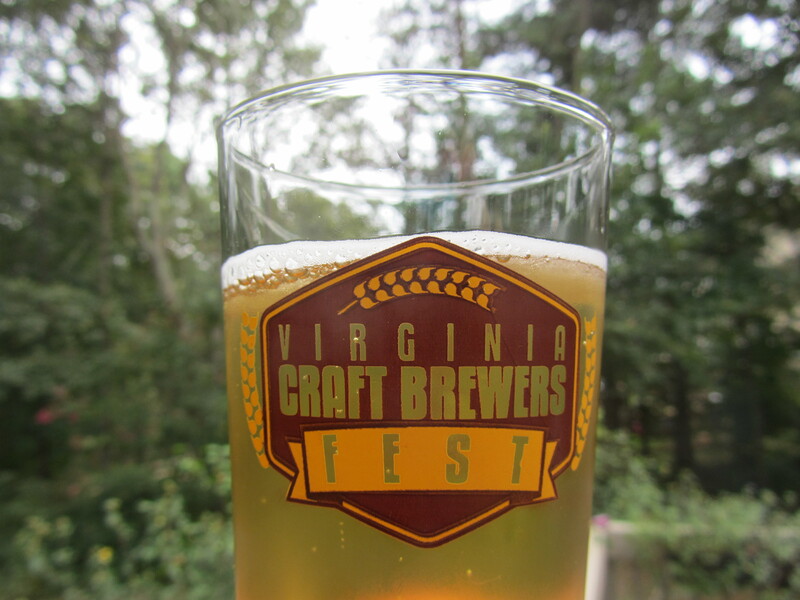 The Fest also serves as the awards ceremony for the Virginia Craft Brewers Cup competition. That judging happened during the previous weekend at Port City Brewing in Alexandria, where over 302 entries were judged against 24 categories. The Best of Show gold medal went to The Answer Brewpub for their Larceny IPA, the silver went to O’Connor Brewing for their Backyard Bonfire Smoked IPA and the bronze went to Devils Backbone Brewing for their Schwartz Bier. The full list of awards can be found at the bottom of this post. The top breweries by awards were Devils Backbone Brewing Company, Licking Hole Creek Craft Brewery and O’Connor Brewing Company which each took home 4 medals. By region, Richmond breweries won a total of 18 medals, Charlottesville breweries scored 12 medals, Virginia Beach breweries won 11 medals and the Northern Virginia breweries were not far behind with 10 medals. These are the halcyon days of craft brewing in the state of Virginia. The number of new breweries opening in the state shows no signs of slowing, and recognition of Virginia breweries continues to grow through awards at the GABF (Great American Beer Festival) and increased distribution outside of the state. But the question of how many breweries can a state support is slowly becoming a topic of discussion on both state and national levels around the country. In the end, it all comes back to the quality of the beer. Although many associate “craft” as synonymous with “quality”, these new breweries need time and feedback to dial-in their beers and processes. Which, in the end, might be just as difficult as running a small business. 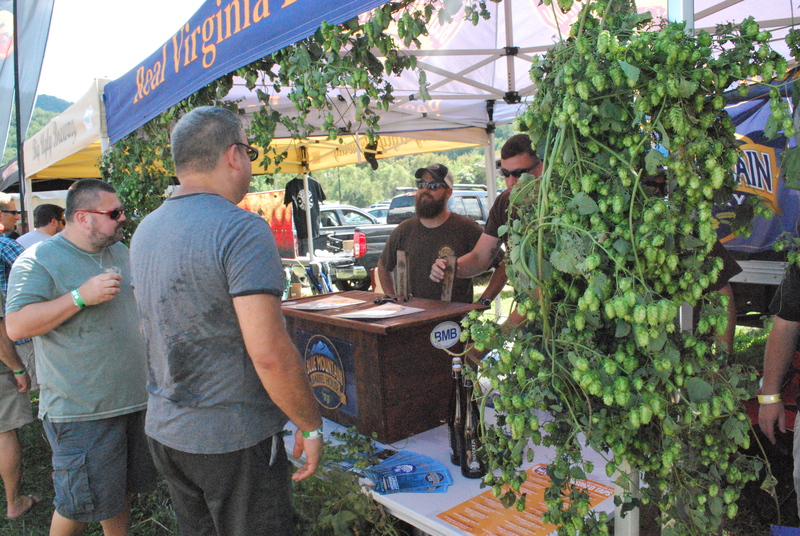 When it comes to the business of beer, the Virginia Craft Brewers Guild, who puts on the Fest and Cup, supports the membered Virginia breweries on economic and business development, as well as supply chain management, tourism and government affairs. After a long day of sampling Virginia beers, I feel we are very lucky to have such a growing and blossoming beer scene. Although much more competition between breweries for tap handles and shelf space looms in the distance, it is exhilarating to know that Virginia is producing world-class beers and the Virginia Craft Brewers Fest has once again demonstrated that the skill and imagination of our local breweries is not in question.